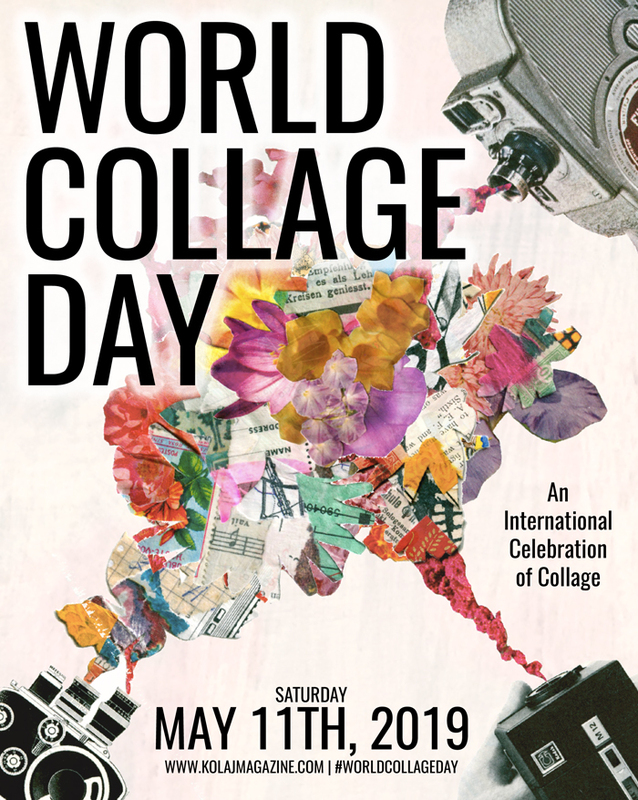 Perceived by many as one of the most important aesthetic instruments of modern art in the last century, collage has not been much explored in the history of Turkish art. 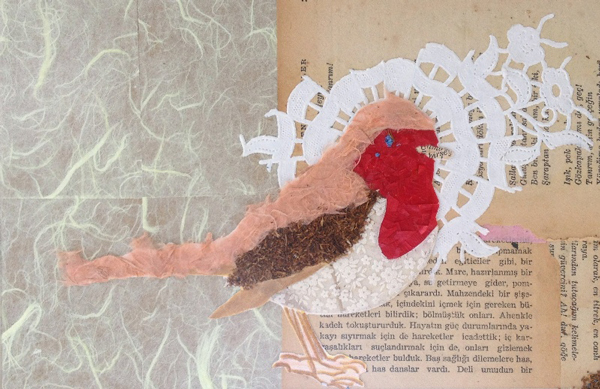 This summer, Galeri Ilayda in Istanbul takes a step to fill the gap by presenting “Cut & Paste”, an homage to the art of collage that brings together nine Turkish artists from different generations and disciplines. 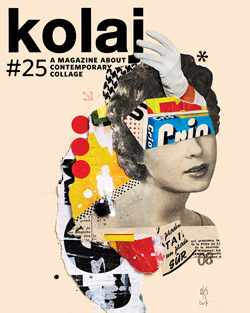 The exhibited works use elements from an assortment of subjects, such as classical art, mythology, illustration, fashion, architecture, advertisement and poster art, in an innovative contemporary collage language.